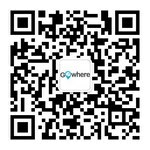 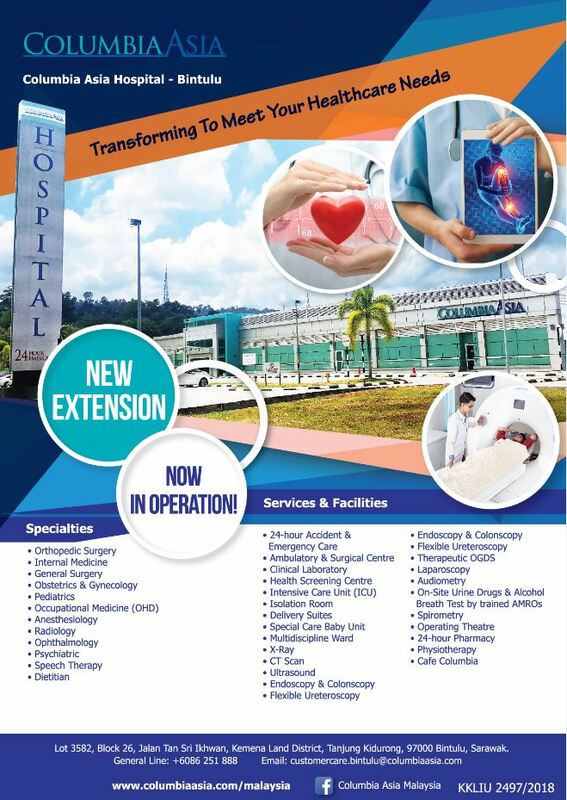 Offering variety of Services & Facilities. 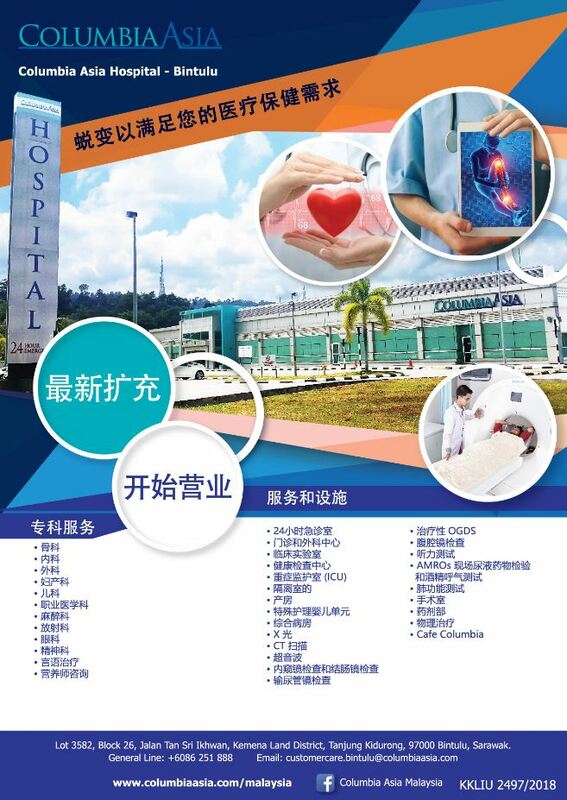 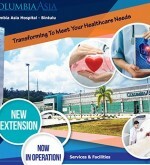 Kindly visit www.columbiasia.com/malaysia for further details. 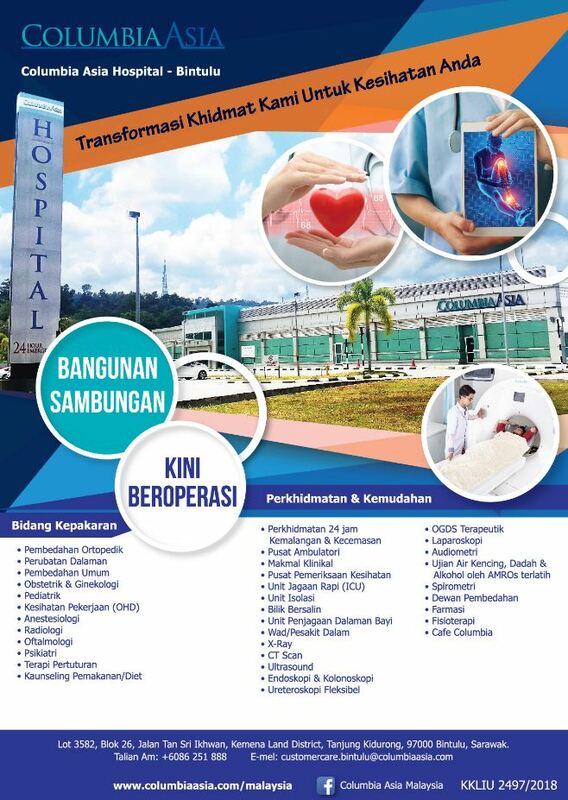 Transforming to meet your healthcare needs.